Chinyere Rita Agu is a Research Fellow with the Nigerian Institute of International Affairs (NIIA), Lagos. She holds bachelor of laws (LL.B) (Hons) degree from Enugu State University of Science and Technology (ESUT) 1997; and was called to the Nigerian Bar in 1999. She also has a Masters Degree in Law (LL.M) from Imo State University Owerri (2008). 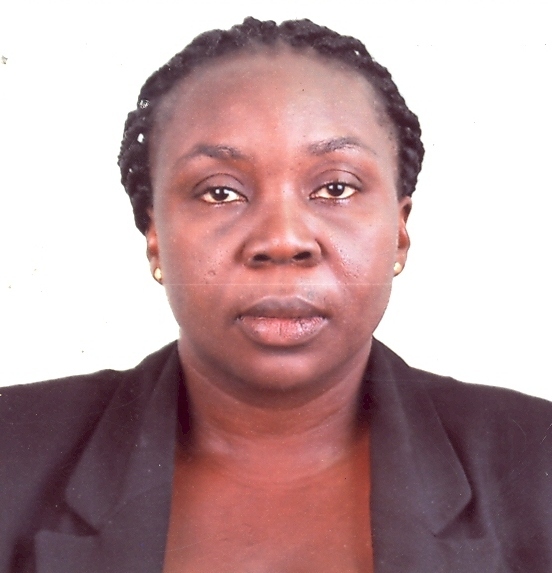 She is a currently a doctoral (Ph.D) candidate at the Faculty of Law, Abia State University, Uturu. She has worked as Special Assistant (Legal) to the Secretary to the Government of Imo State from 2007 to 2010. Her research interests include international trade law, family law and diplomatic law. She is also experienced in diversified law practice as Barrister and Solicitor, Supreme Court of Nigeria in which capacity she has done so many pro-bono cases for women and children. She has publications in reputable international and local journals.